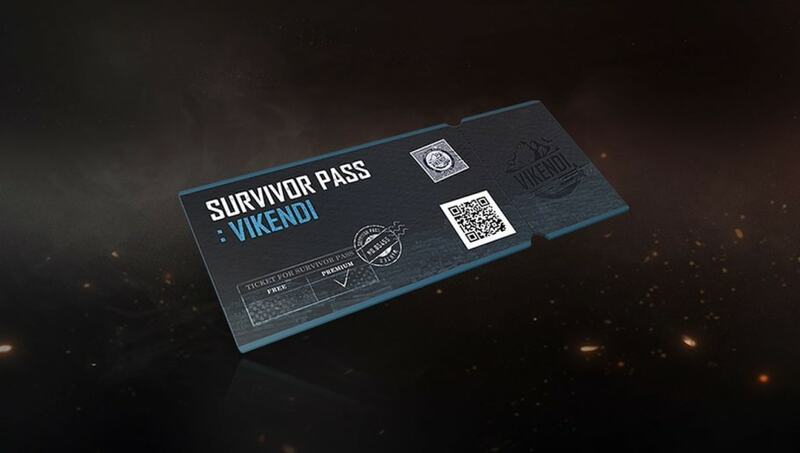 ​The PLAYERUNKNOWN'S BATTLEGROUNDS Survivor Pass: Vikendi end schedule was officially revealed by PUBG Corp. The pass will officially end on April 2 for PUBG Xbox and PUBG PS4 players. ​PUBG Corp announced the end schedule for Survival Pass: Vikendi through a post ​on Reddit. The pass is live for PUBG Xbox and PUBG PS4 players, but all features on the pass will begin to end in a couple of weeks. Fans who forgot to claim any rewards will have additional time to claim the items. "Survivor Pass grace period will begin to claim any unclaimed rewards or items from the coupon shop," the post read. "Survivor Pass grace period ends on April 9, 3 a.m. ET." The Survivor Pass ​went live for both consoles in January. PUBG Corp announced a ​new weapon will come to the Vikendi map soon.